Book Dunkirk ferries right here on AFerry.com. View the latest special offers, and find timetables for all ferries to and from Dunkirk. Alternatively, use the booking form on the left to select a date and route that suits you to find a price. At AFerry.com we work with more ferry companies than anyone else, giving us the most complete range of routes available online. Below are the best prices our customers have found over the last 3 days. If you see a price you like, hit the Go button! 25% Off Ferries to France with DFDS! Book by 24/04/2019. Travel until 21/12/2019. Sail with DFDS and save 25% Perfect for a last minute Easter getaway or your next holiday! You can book one-way or return sailings from Dover-Dunkirk or Dover-Calais up to 21/12/2019. Book by 21/04/2019. Depart UK or France. From just £34.00 one way. Travel before 17th December 2019, book this great offer and save. 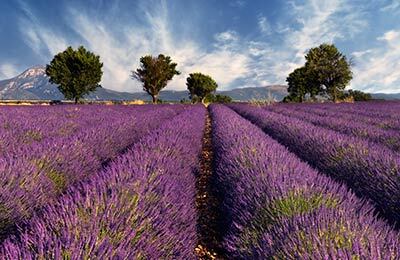 Hop over to France and sail from Dover to Dunkirk or Dover to Calais. and explore all that France has to offer. 1 Day return from £45, Day return from £75, 5 day Return from £85. Booking a cheap Dunkirk ferry could not be easier at AFerry.com. Simply select your route and number of passengers from the booking form on the left hand side to get started. You can also compare similar routes, using our "Compare Prices" tab. Select the route and dates you would like to travel on to view the cheapest sailings and their alternatives in an easy to view list. On this page you will also find a port map, with the port address below so that you know where to go on the day. At AFerry.com we work hard to make sure you get the best possible deal for your Dunkirk ferry. Whether you book a ferry to Dunkirk or a similar alternative, you can be confident in finding our best prices. 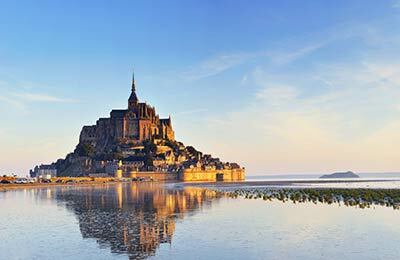 25% off Dover-Calais and Dunkirk, one way and return bookings depart UK or France. From £34/€41 Book by 24/04/19, for travel dates 17/04-21/12/2019. 25% discount on all vehicles, except CARZ (4x8m) and Vans. Terms: Subject to terms and conditions. Excludes these dates: February 15-17, 22-24, April 5-7, 12-14, 19-21, 26-28, May 24-26, 31, June 1-2, 14-17, July 11-31, August 1-31, September 1-4, October 18-20. Offer is available on return bookings only, with a car and up to 9 people - or with a motorcycle, with or without side car and up to 2 people. Outward journey must start in Dover. Offers may be withdrawn at any time.